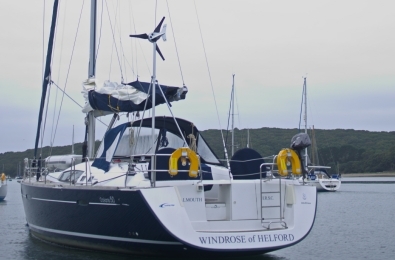 Out on the Helford River with our LE-300 Marine wind turbine, as soon as we hit the open seas off Cornwall the wind turbine produced 6-7 Amps. 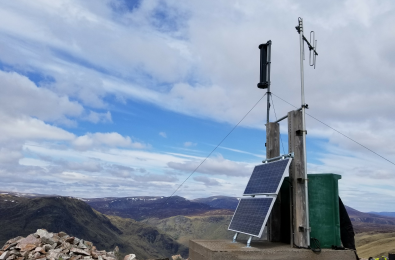 This LE-v150 Extreme is powering radio communications across an estate in Scotland, producing 5kWh in January when solar input is at its lowest. Our SolarBox is powering Midlands Air Ambulance helipad lighting systems in locations where there's no licensed night aerodromes. 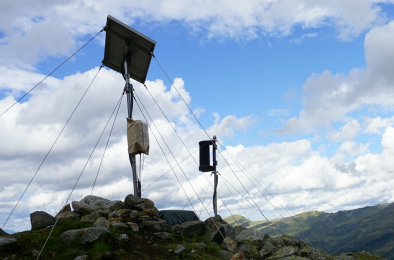 The LE-v50 and solar installed in the Austrian Alps is powering a Seismic station rockfall monitoring network. 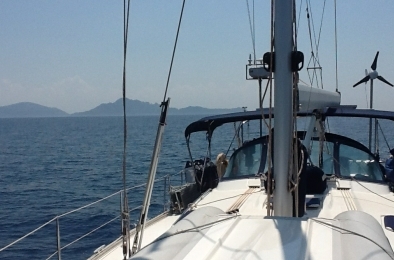 Here's a wind turbine that you can really call quiet - the LE-300 Marine Wind Turbine on board Geoff Baldwin's Bavaria 47 boat while sailing the Med. 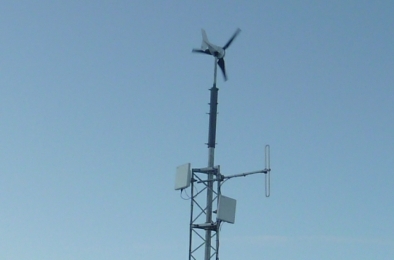 This wireless radio link is being powered by the LE-300 wind turbine from Leading Edge. Typically power loads for this equipment are 30-40W. 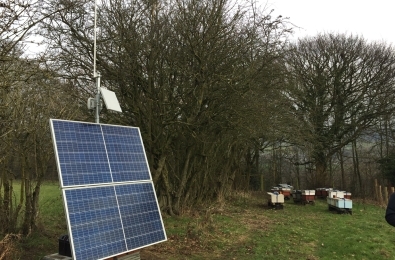 Our client's bee monitoring station is now in place in the Peak District with off-grid power provided by 560W of solar. 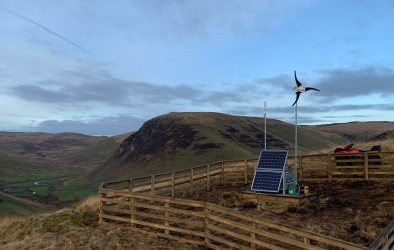 Our LE-600 wind turbine and solar array providing cathodic protection for a gas pipe running through a wind farm in Wales. 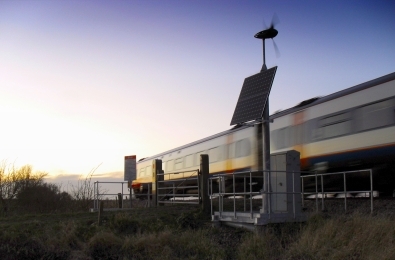 Off grid power supply for an automated railway level crossing. 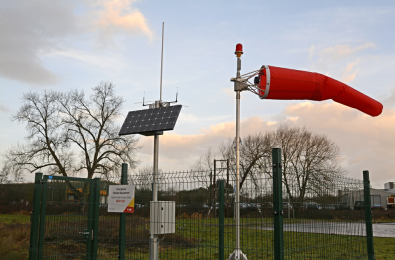 Our LE-600 wind turbine together with solar is a great solution for small off grid applications. 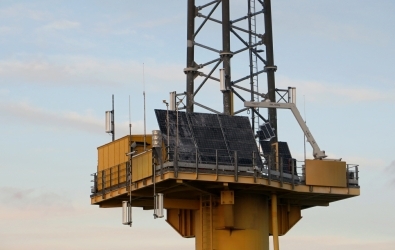 Here we have multiple installations of the LE-v150 Extreme wind turbine on a offshore met mast powering data logger equipment measuring wind speeds. Our PowerBox running a 4G broadband network in Scotland. 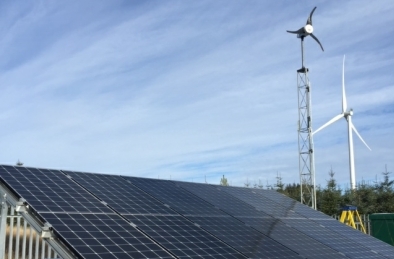 The kit has a 500VA inverter charger for AC loads, 280W solar and the LE-600 wind turbine. Our LE-600 wind turbine is powering the Ecocapsule, an egg-shaped, sustainable micro-home. 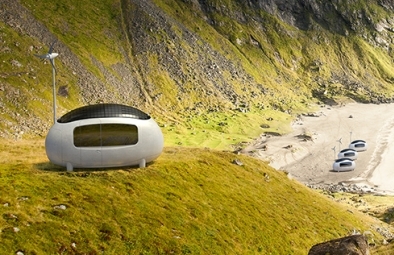 This wind and solar-powered pod operates completely off-grid.